There is one 1,200 square foot retail space in the center of the property. The available rates for lease are lower than average rental lease rates for this market. There is pylon signage available. There is parking in the front and rear of the property. 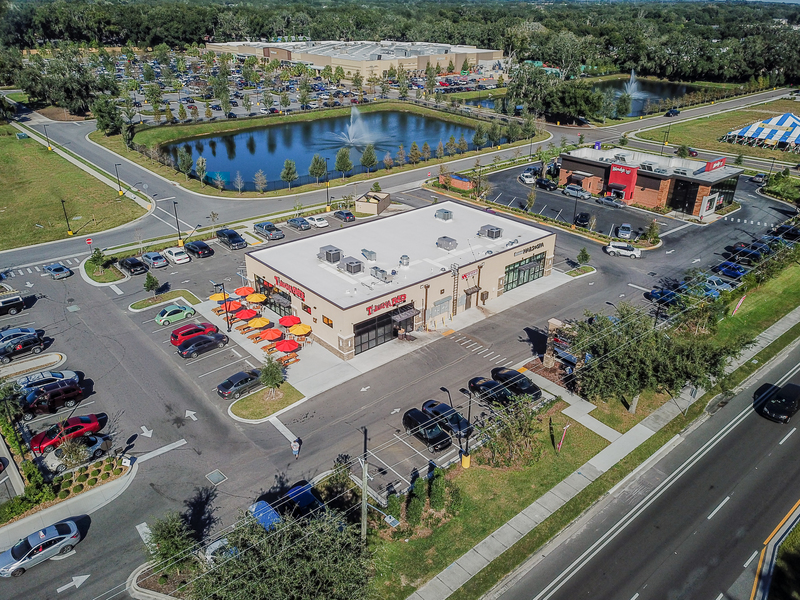 This retail center is densely surrounded by single family home neighborhoods, town homes, condominiums and a substantial amount of new residential developments. The Reserve at Legacy Park, a new single family luxury development 1 mile away is completely sold out with more surrounding units on the horizon of being finalized. 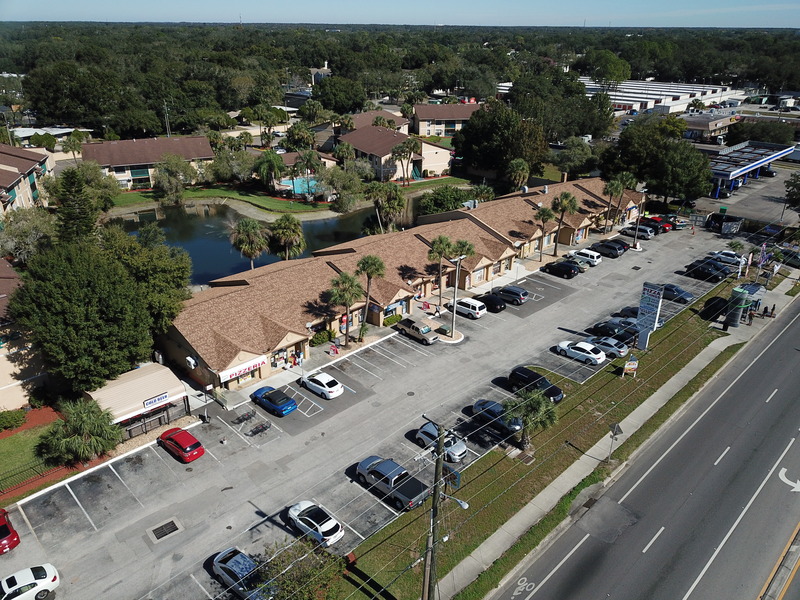 This retail strip center is located in Casselbery, West of Route 17-92 on Seminola Blvd. Seminola Blvd is located East of I-4 and West of Route 417. Route 434 in Longwood, runs north of this property.